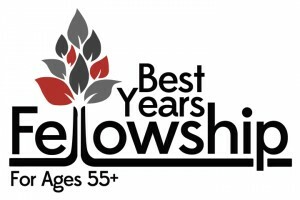 Begin the summer season with the Best Years Fellowship (BYF) Annual Picnic! If you or your spouse are 55+, simply bring a covered dish to share and we’ll provide the meat, buns, and drinks. Stop by The Hub to sign up on Sundays, April 30, May 7 & 14. A donation will be taken at the picnic.